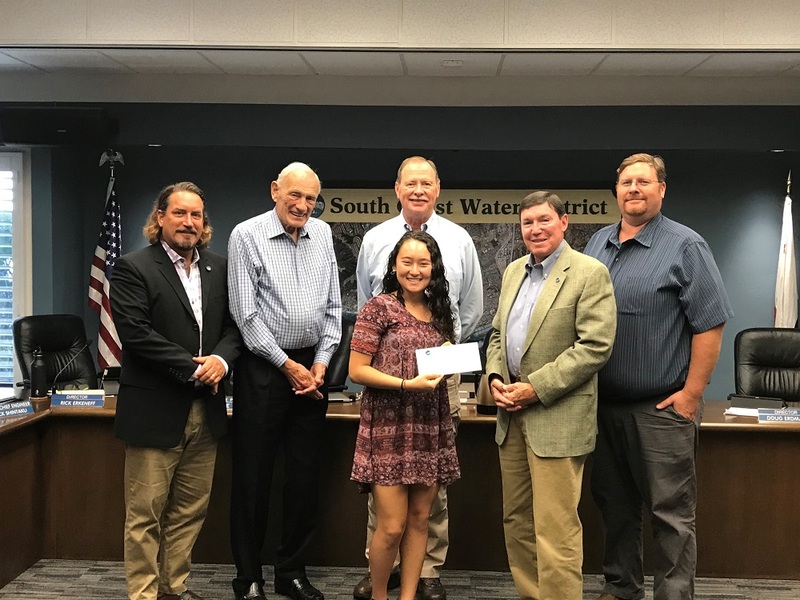 Every year, South Coast Water District awards a scholarship to a high school student who lives in the District’s service area. For 2018, the scholarship was a video contest. The contest challenged students to create a video that educates people about the value of water. Alanni, a Dana Point Resident, is a recent graduate of Dana Hills High School. Her video is posted on the District’s Website and on social media. She will be studying pre-med at University of California Santa Barbara in the fall. View the video at www.scwd.org/Alanni.